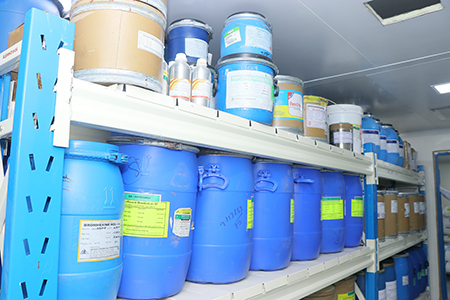 Complete Epoxy flooring in rm stores, dispensing and samptdng areas, manufacturing floor , quarantines, wash/cleaning area. 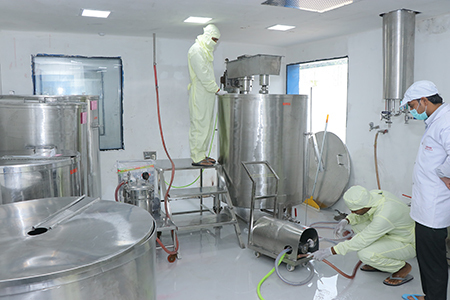 All MAL and PAL are controlled with door interlocking system, installed on atleast 200+ doors. 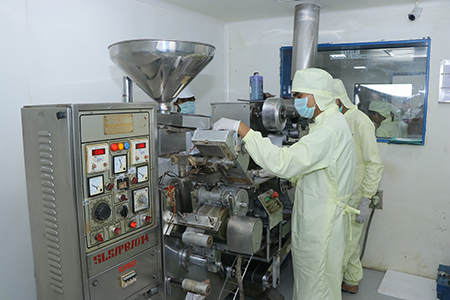 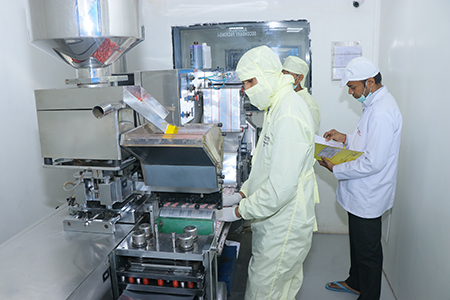 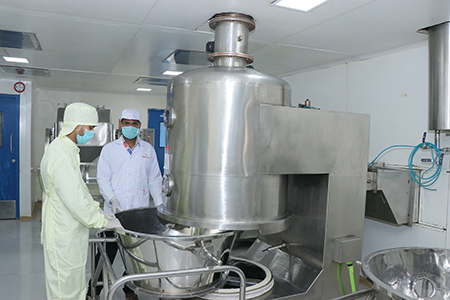 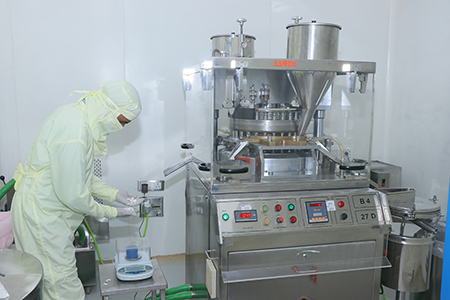 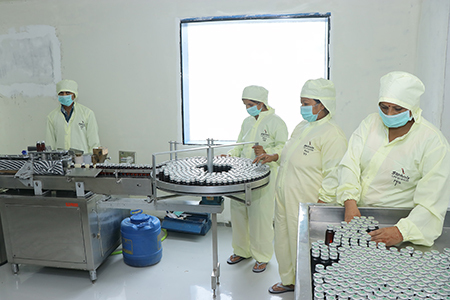 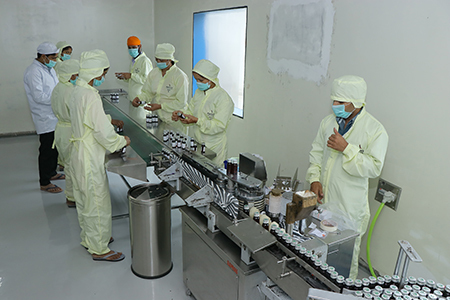 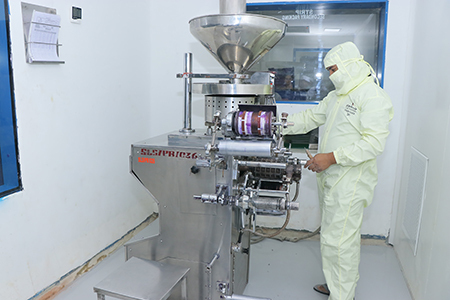 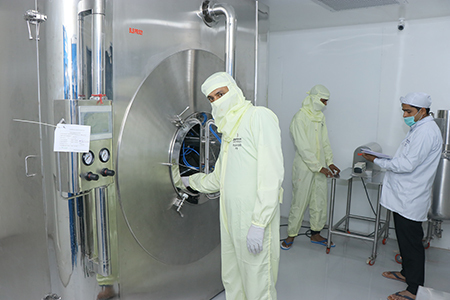 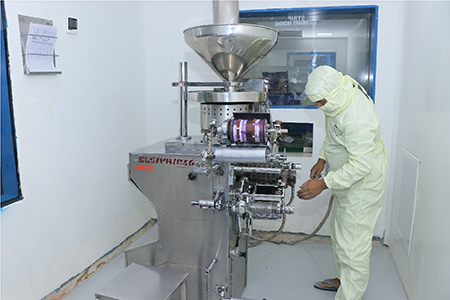 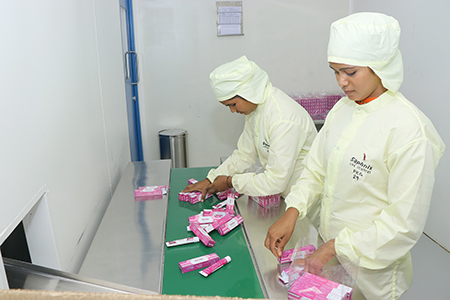 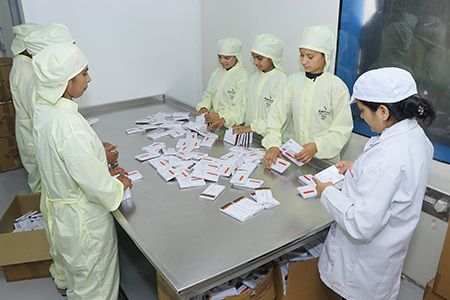 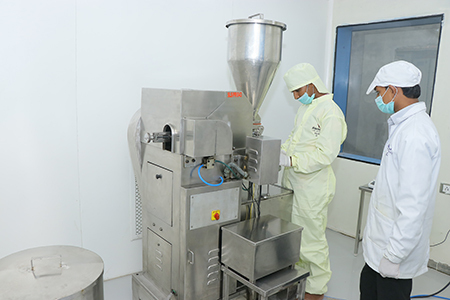 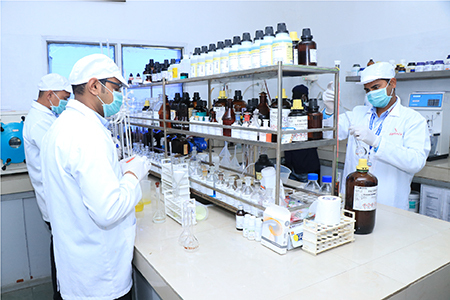 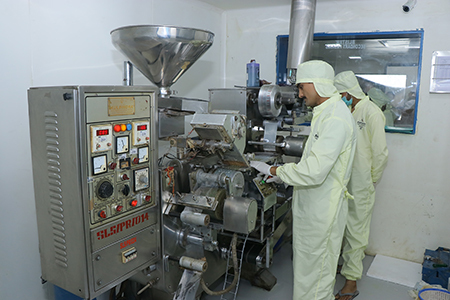 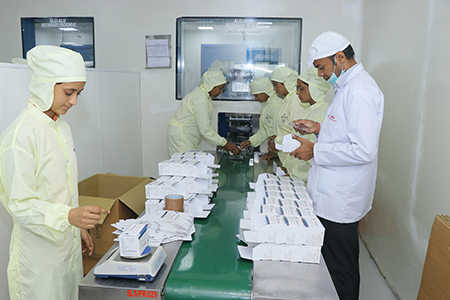 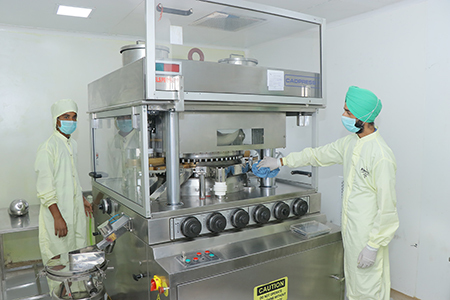 Automated dispensing of IPA and MDC under RLAF controlled by PLC. 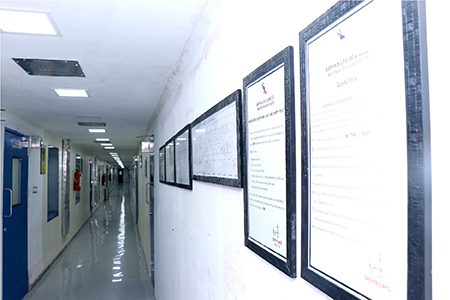 Village Barotiwala, Post Office Shivpur,Paonta Sahib – 173025, Himachal Pradesh, India.